The Currant Red Boho Earrings are a fabulous deep red. 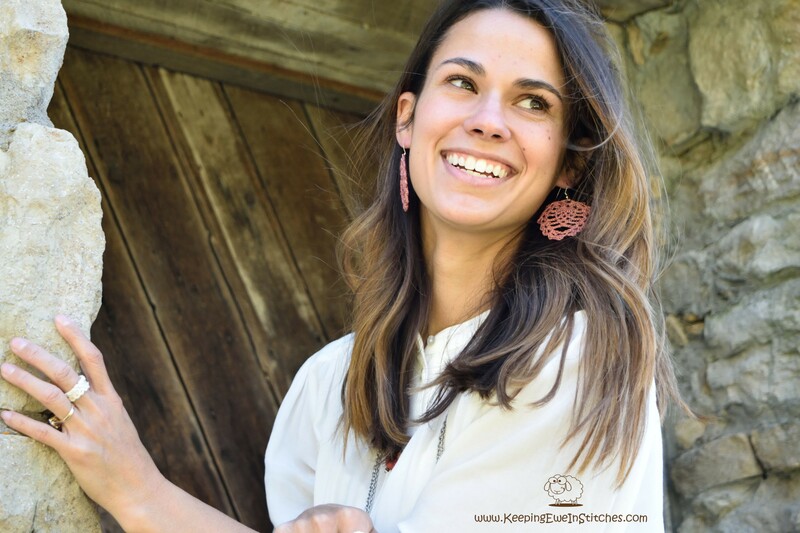 These are one of my go to earrings, they simply go with everything, from your favorite pair of jeans to your standard pants and blouse in the office. Crochet with 100% Egyptian cotton and hypoallergenic Stainless Steel earring hooks. Currant Red Earrings are light and flexible. You will barely feel them as you go about your day. Looking great and not feeling weighed down? What more can you ask for? The Currant Red Boho Earrings are a fabulous deep red. These are one of my go to earrings. They simply go with everything, from your favorite pair of jeans to your standard pants and blouse in the office.